Join us as we celebrate the 10th anniversary of the Allegrippis Trail System and the 20th anniversary of the Visitor’s Center. This is a kid friendly event. Top’s Diner will be catering the event. ReKlaimed Vines Winery will be serving alcoholic beverages. Door prizes will include one year premium membership ($195 value) and a gift basket from Raystown Reflections Gift Shop ($50 value). Parking will be available in the two large lots open in the Visitor Center yard. 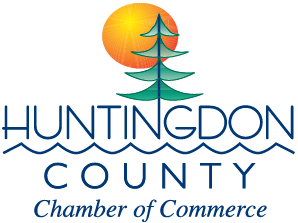 Huntingdon County Visitors Bureau located at 6993 Seven Points Road, Hesston. Thursday, May 9, 2019 from 5:00 to 7:00 p.m.